The revolutionary system is now available. 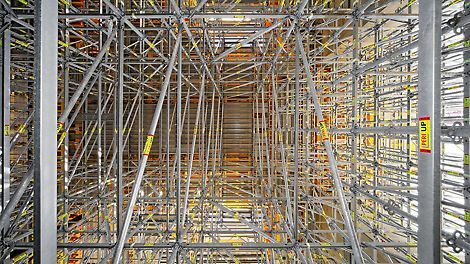 Customized PERI formwork for the huge airport expansion in Jeddah. 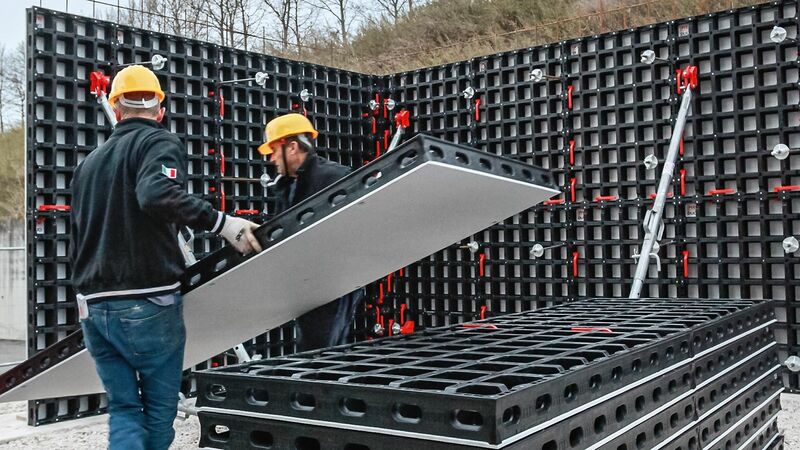 PERI launched an all-new formwork system that uses the same components for horizontal and vertical applications. Plywood for flexible and panel formwork. 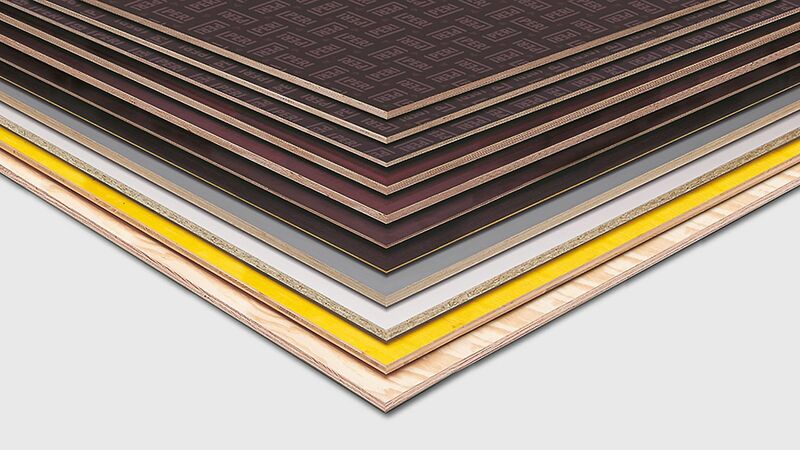 PERI stocks various plywood types that fit your project requirements. 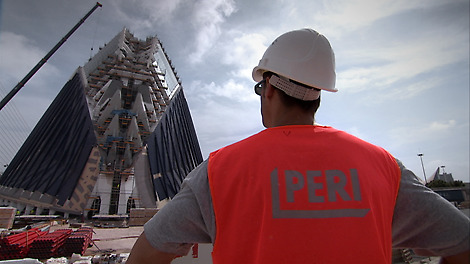 Find out more about PERI becoming a global leader in formwork and scaffolding. 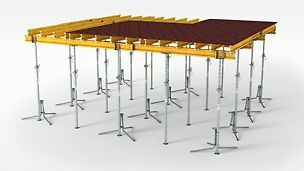 Modern formwork and scaffolding systems, services and plywood from one single source. 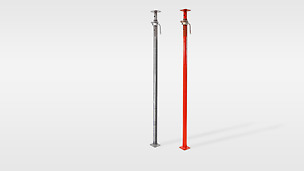 We are the reliable partner for the whole construction process during all phases of your project. 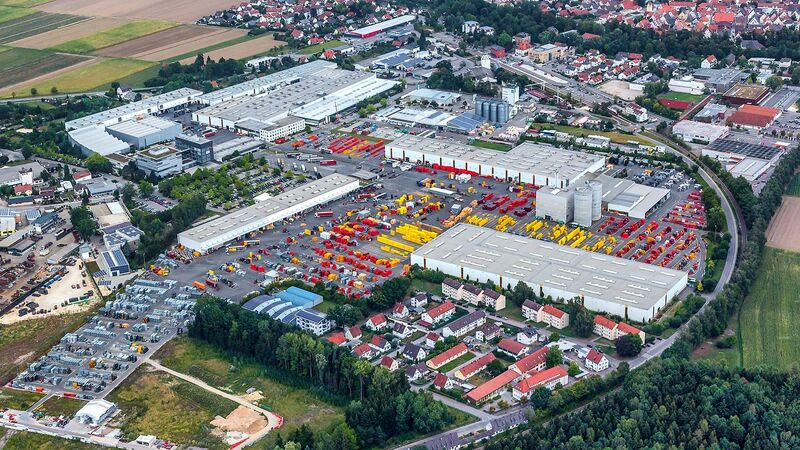 MULTIFLEX-C offers great efficiency through its economic compents, while remaining utmost flexibility in designs and applications. 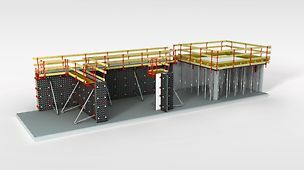 DUO is an all-new panel formwork that does not require plywood and uses the same components for vertical and horizontal applications. The PT 300/350 is ideally suited for social housing construction and can be ordered in bulk quantities or as part of a slab formwork system.